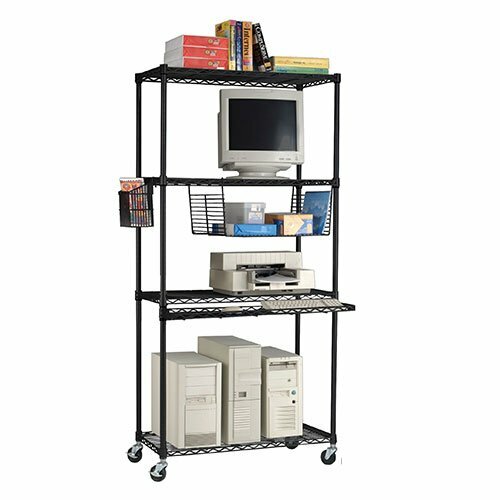 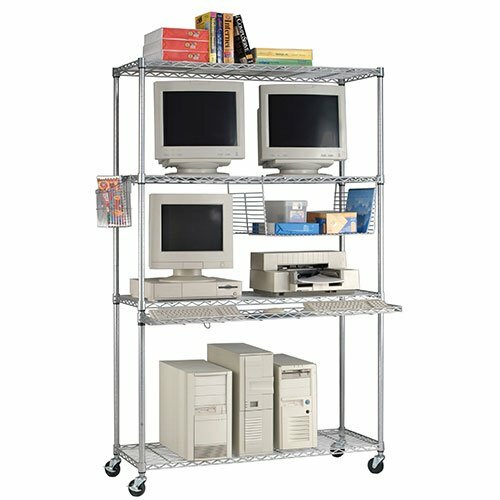 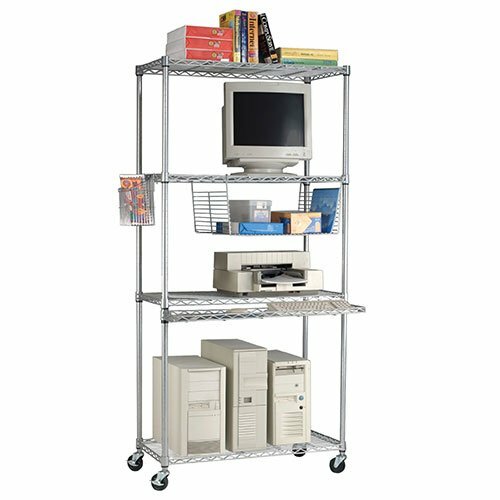 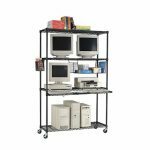 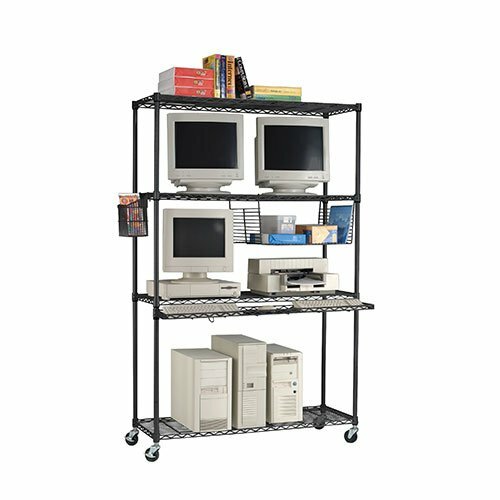 Lan Station Shelving Units come with 4 shelves, 4 posts, 2 hanging baskets, keyboard shelf, leveling glides and 3″ casters. 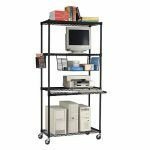 Both units stand at 72″ tall (76″ w/Casters) and can be ordered in either 36″ or 48″ widths. 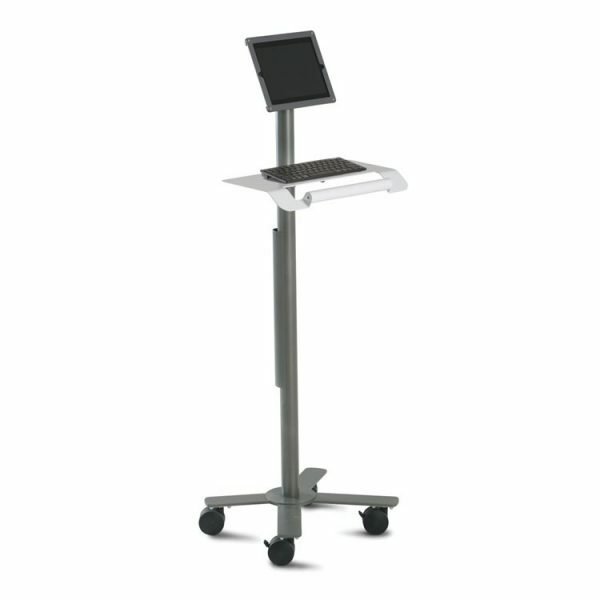 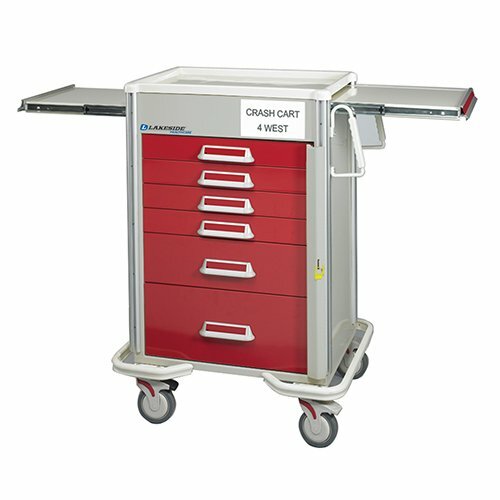 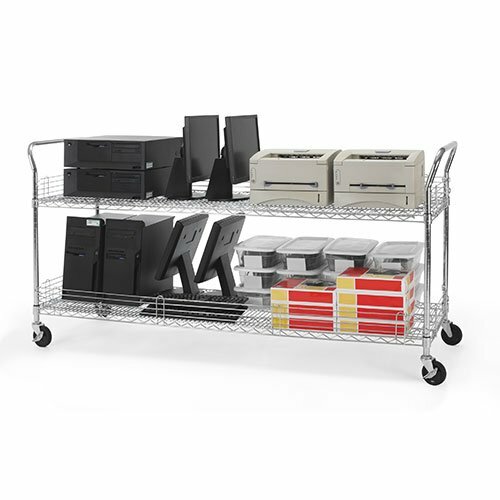 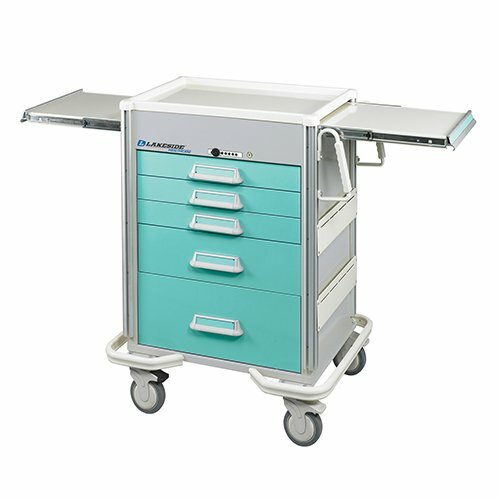 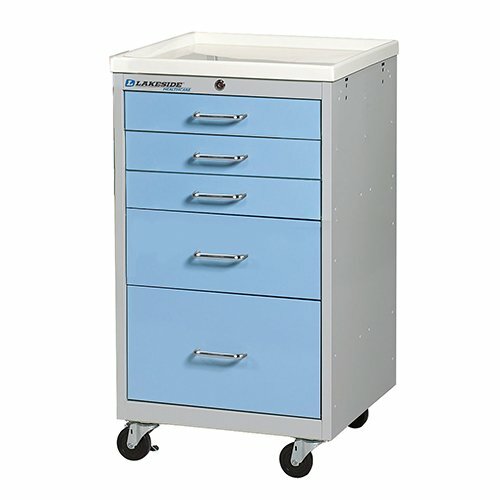 Our Lan Station Carts are available in 2 Personal Colors Offerings; All Silver and All Black. 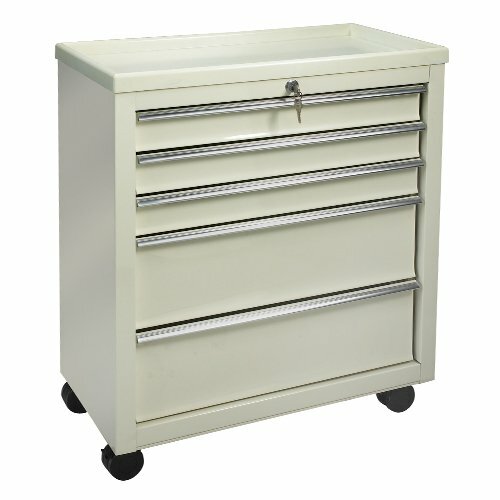 36″w x 18″d x 72″h (76″h w/Casters) Weight: 56 lbs. 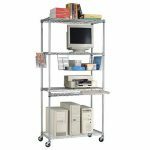 48″w x 18″d x 72″h (76″h w/Casters) Weight: 64 lbs.